The Ranmin Cottages Nuwara Eliya is designed to offer a secluded holiday, away in the refuge of the surrounding majestic hills. Should there be special requirements by guests, those too can be accommodated, provided they are mentioned when the booking of the Cottages is made. May it be leisurely strolls, a day at the botanical garden or discovering the local history of Colonial style Nuwara Eliya, we can have it organized. 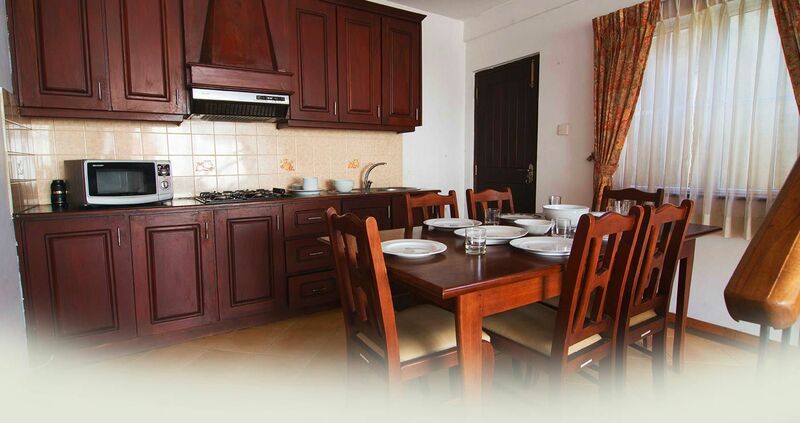 Kitchen and pantry amenities include cutlery and crockery, a gas stove, microwave oven, fridge, rice cooker and oven. Guests could prepare their own meals in the Cottages.